On our adventure holidays in West Algarve we explore the more chilled out natural areas of Portugal in the areas of Aljezur and also Lagos. 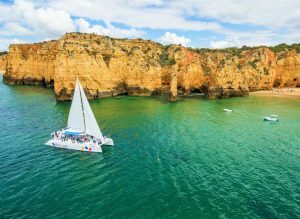 Away from over-developed destinations like Albufeira, enjoying a beach-bum lifestyle, outdoor activities and delicious seafood. 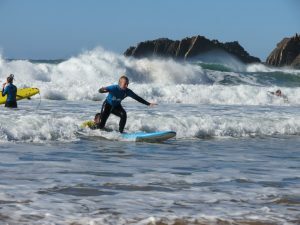 The Costa Vicentina is famous for its many great surf spots (from beginner to advanced) and for thrill-seekers looking for an adventure we’ll take you coasteering near Sagres / Lagos and Stand Up Paddleboarding through rivers and cave systems. With an average of 300 sunny days per year, the Algarve makes a great all year round European holiday destination. 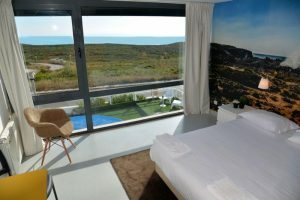 Of course we also offer some awesome accommodation options to make your holiday in Portugal comfortable and carefree. Choose between private villas (perfect for large groups), Bed & Breakfasts and hostels.  When you’re ready, request a ‘quote’ to book an adventure that fits your group or individual experience. 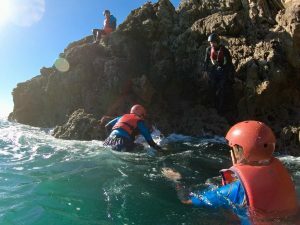 Coasteering fun in the sun! 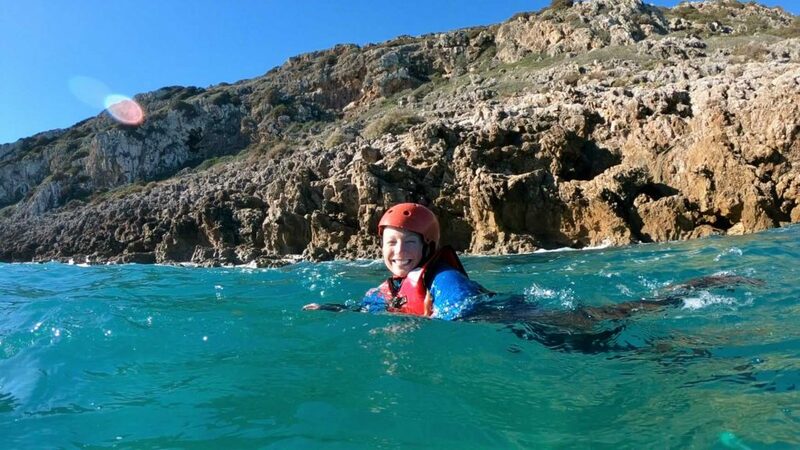 A short drive from our accommodation are some incredible spots to try out coasteering. 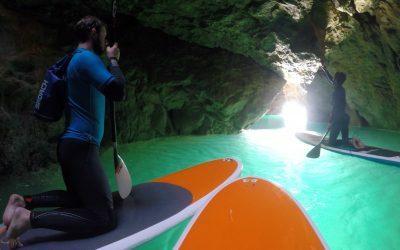 A thrilling activity invented in Wales and rapidly growing abroad. 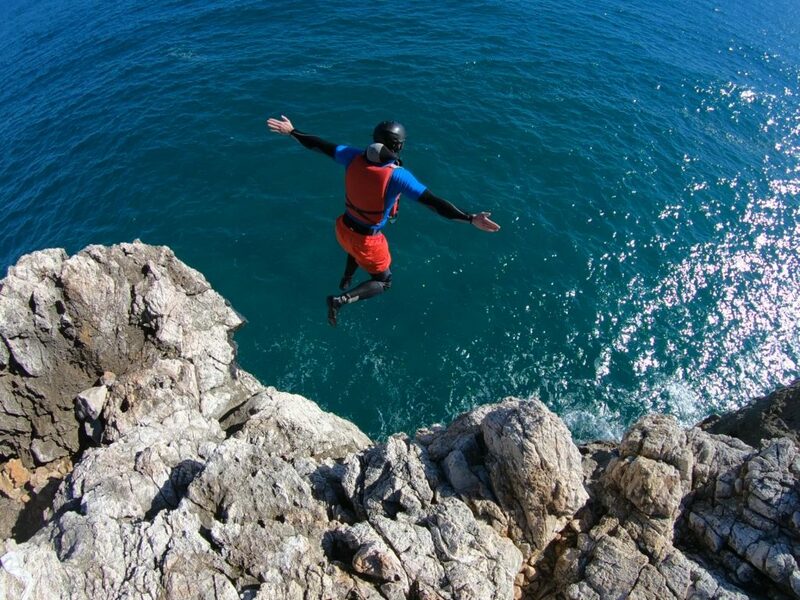 Jumping from cliffs into the big blue, scrambling across the coastline, swimming with the swell and exploring caves. 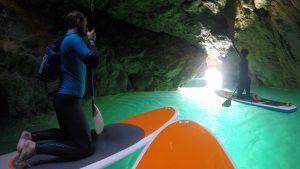 A unique adventure in Portugal! 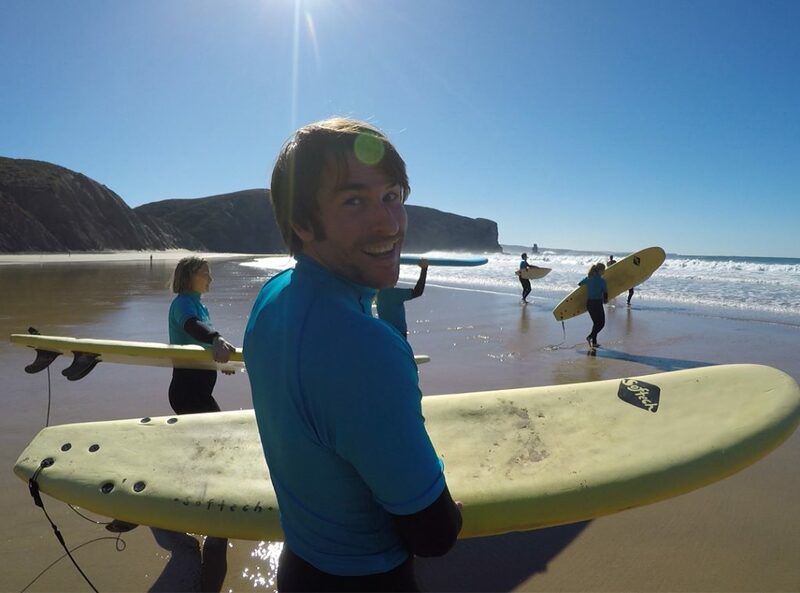 Portugal is Europe’s leading destination for surf holidays. 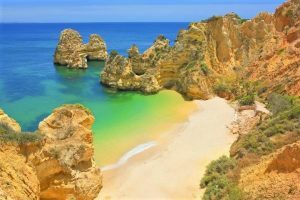 We explore some of West Algarve’s most beautiful beaches; Praia Da Arrifana, Monte Clérigo or Odeceixe (depending on conditions).   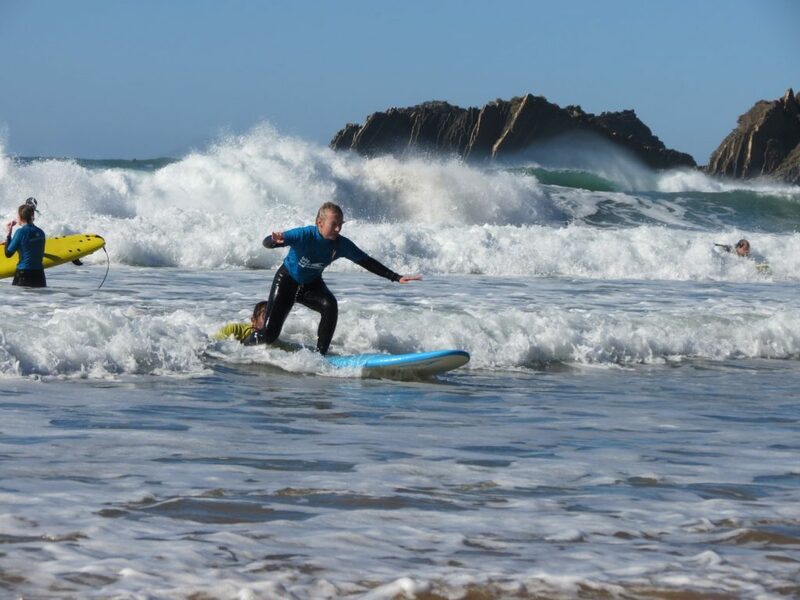 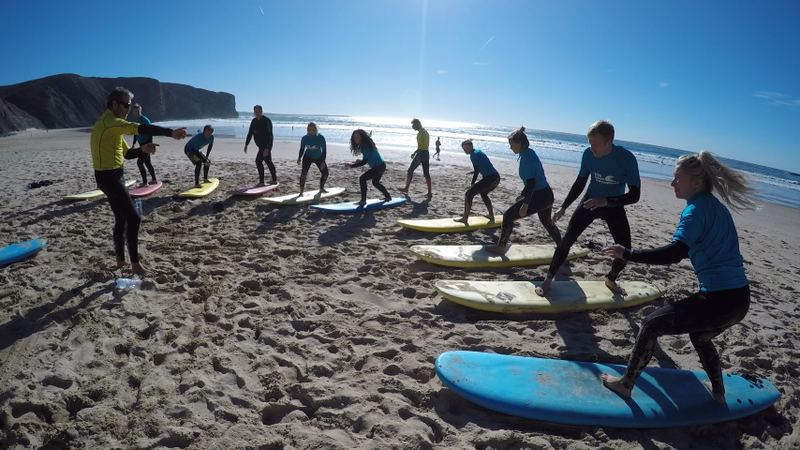 Plus we provide surf lessons in the Lagos and Sagres area if you are staying in that location. 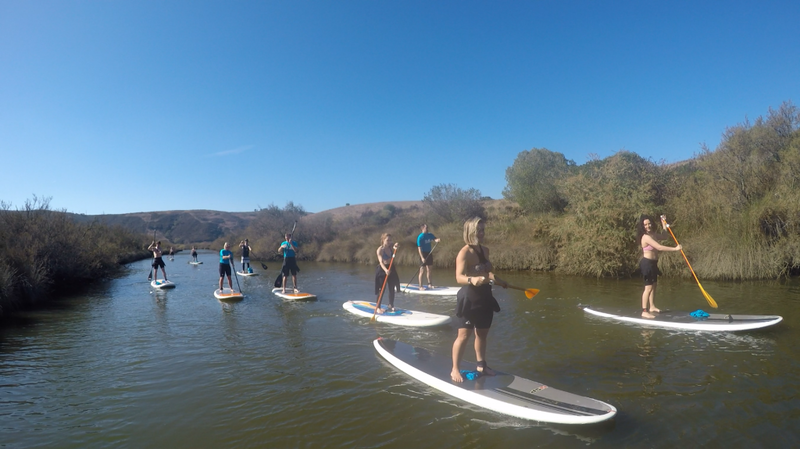 SUP is one of the most accessible water-sports. 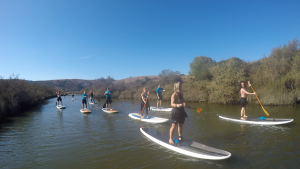 It is fairly easy to learn the basics of stand up paddle boarding and our tours can be adjusted to fitness and experience levels. Not only is it a great (core) work-out, it is also a really fun way to explore the Algarve coastline. 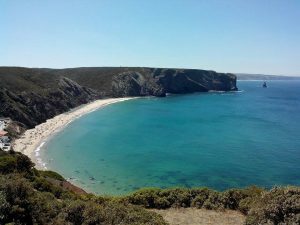 The Costa Vicentina has beautiful coastal paths with spectacular sea views. 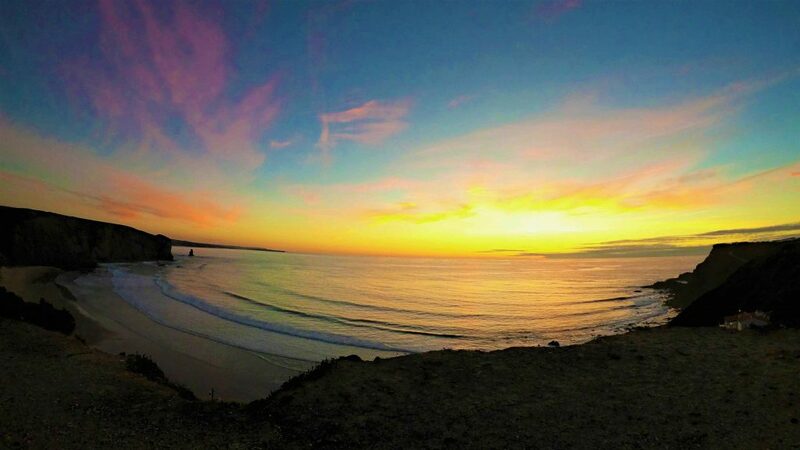 Even better is doing this hike just before sunset! 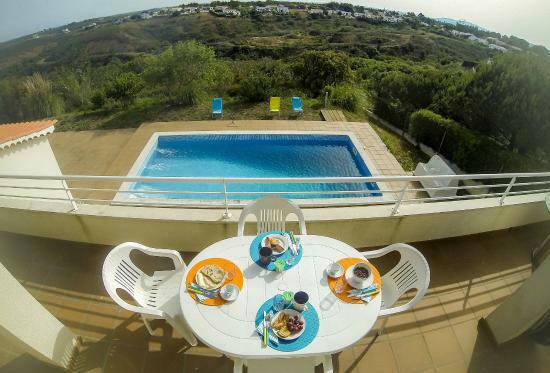 Ending it with local wine and delicacies whilst watching the sun set on another sunny day in Portugal. 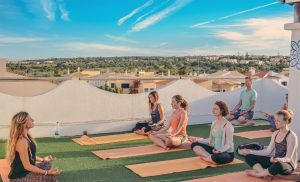 We’ve got some awesome yoga teachers here in Algarve. 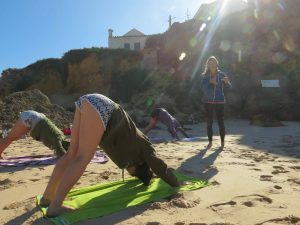 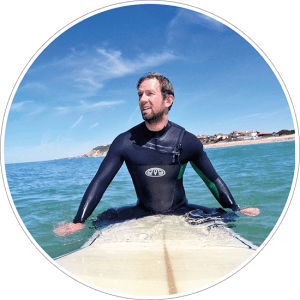 So why not add beach yoga to your surf or SUP activities, a fun and relaxed way to warm up before- or cool down after your adventure on the water. This lodge probably has the best location you can find in Arrifana. 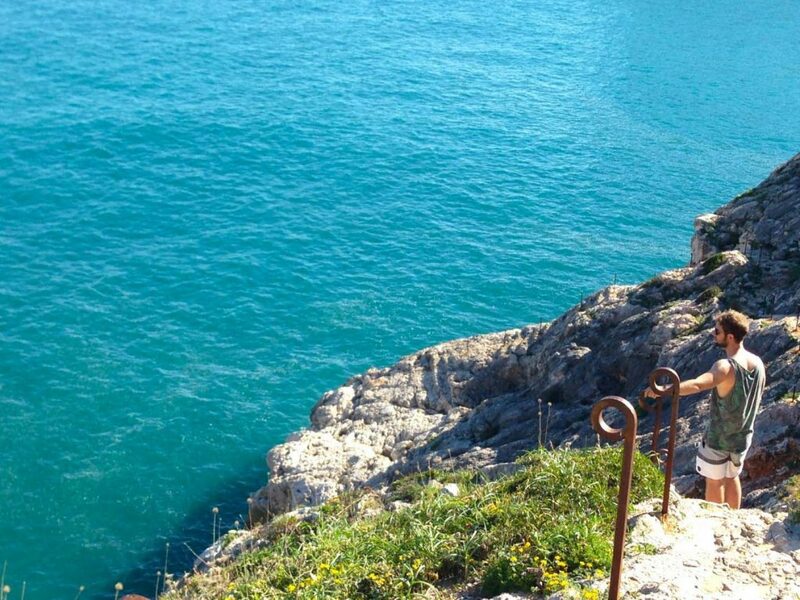 Only minutes walk to the stunning beach and a ‘secret’ trail to a private bench with bay views. 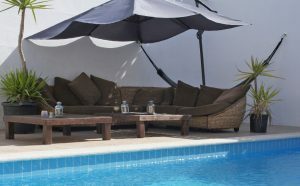 The Surf lodge comes with a pool, large garden area and outdoor communal kitchen. 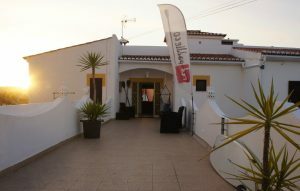 If you are seeking something with more town life on your doorstep in the form of bars, restaurants, shops etc then this is a great option. Our Surfhouse in Lagos is the perfect harmony of beachy vibes with good times. 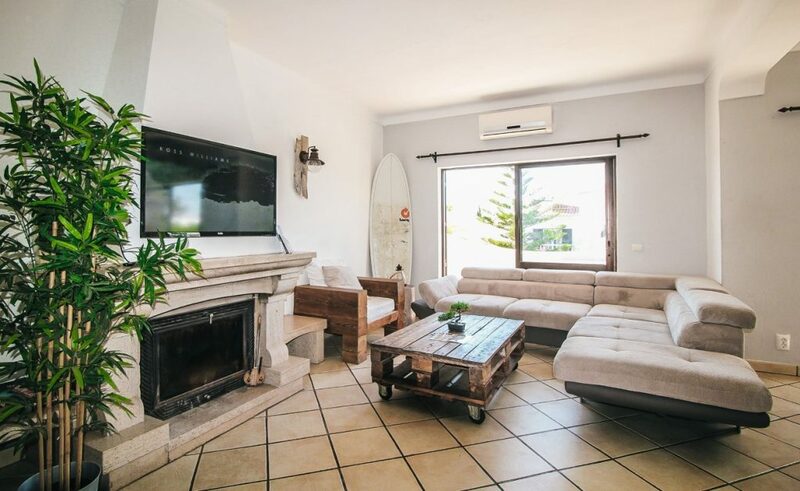 Modern, welcoming and surfy with a rooftop terrace, bar and communal area plus an outdoor pool. 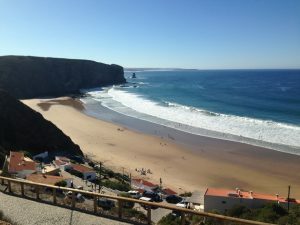 Walking distance of only 10 minutes to central Lagos and stunning beaches such as Praia do Camilo also close by. 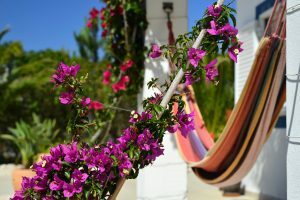 The Vicentina Villa is great for those looking to get away from the hustle & bustle and relax in the tropical garden with hammocks and palm trees. A 25 min walk from Monte Clérigo beach & Rota Vicentina, perfect to soak up some sun! 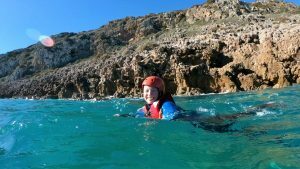 3 course home made Italian meal available – pasta to die for! 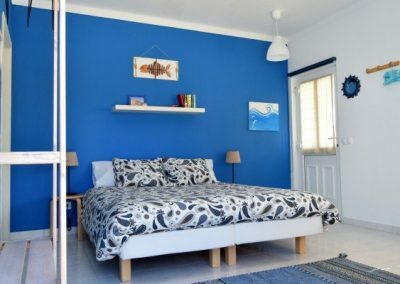 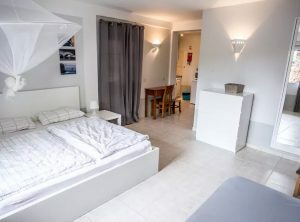 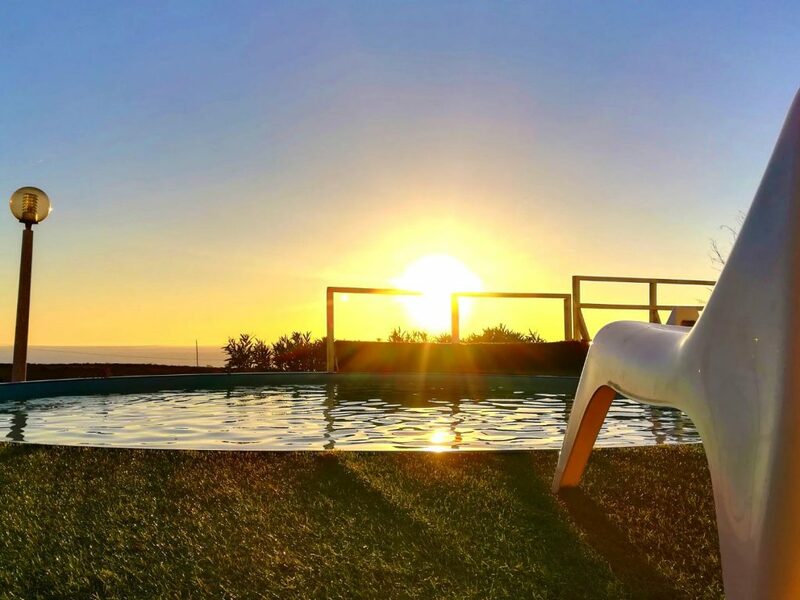 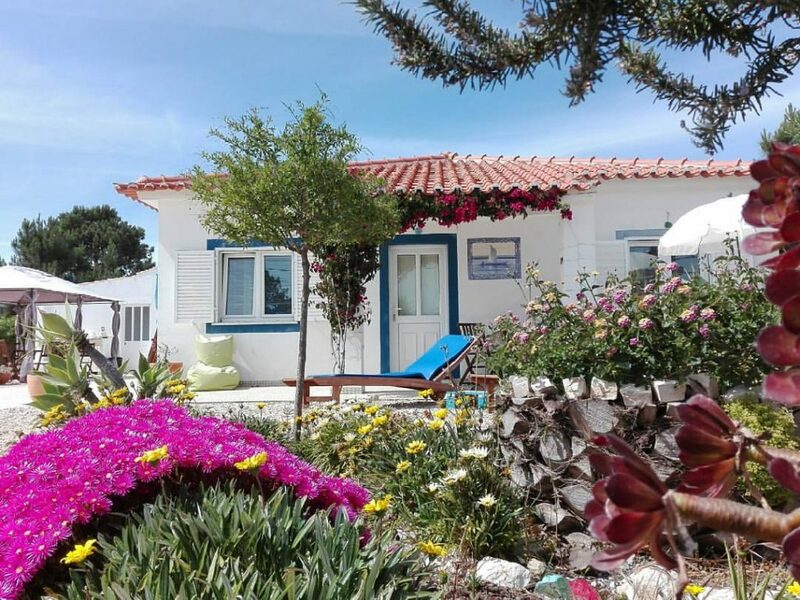 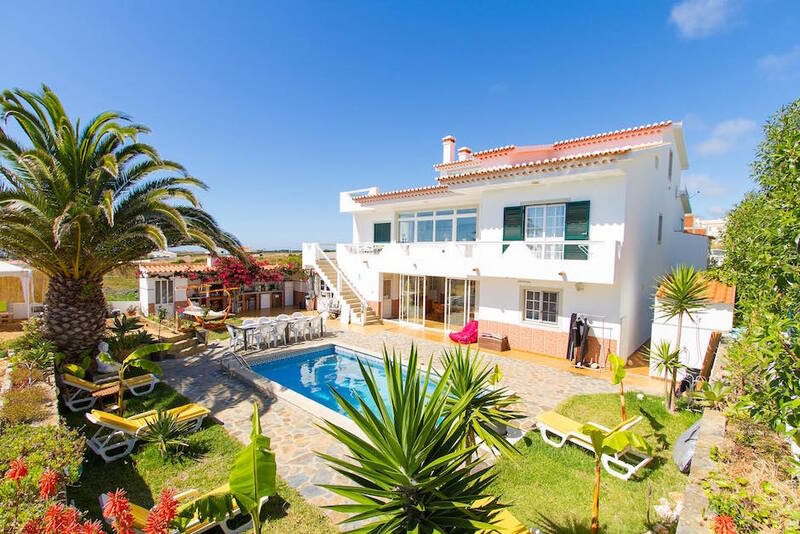 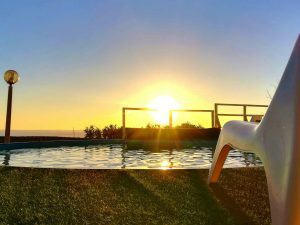 The Vale Da Telha Villa is situated in a quiet neighbourhood between Arrifana and Monte Clérigo beaches (own transport recommended, but we can organise transport if needed). 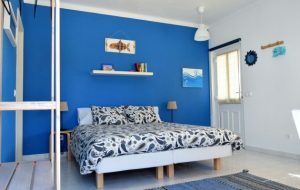 The house comes with a pool and a large communal area with fully equipped kitchen. 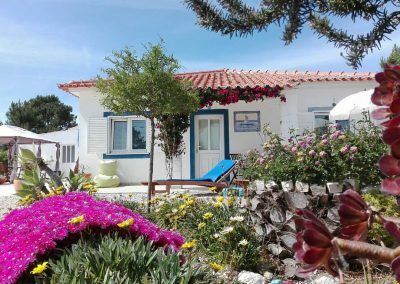 A true hostel experience with a friendly and laid back atmosphere, that is our beach hostel in Arrifana. 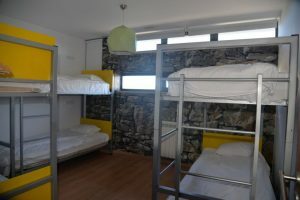 The hostel has a small pool, communal kitchen and a chilled out 24hour public bar + roof terrace to watch the sunset. 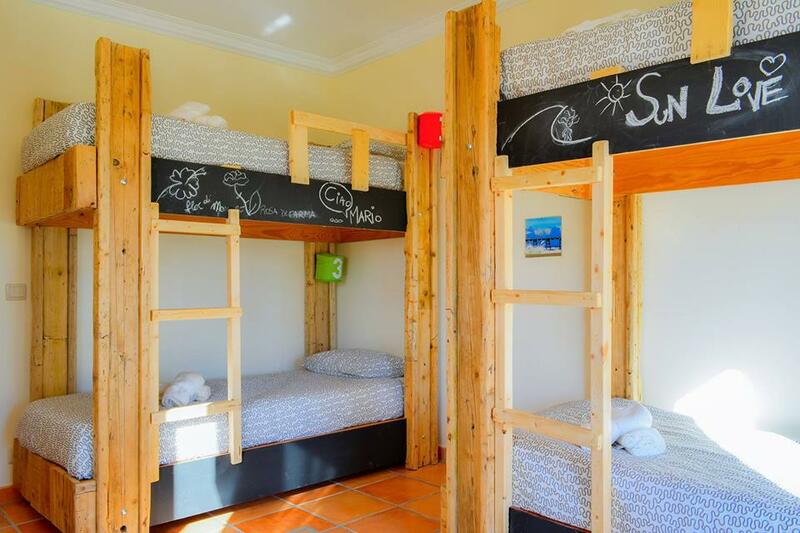 For those looking for a bit more comfort we’d recommend the Boutique hostel, walking distance from Praia Da Arrifana. The house has a nice pool, large balconies and a public (hostel) bar next door.